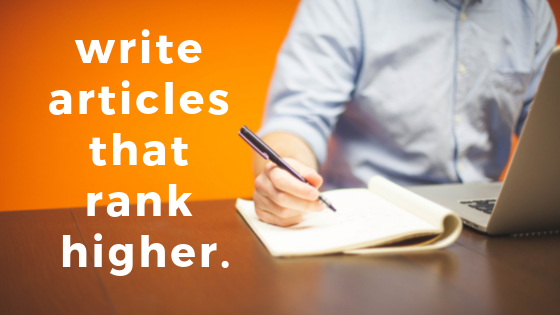 This is what you do to pull up a content piece that ranks higher than your competition. i. How will the reader benefit?